Book online or phone +39 055 567 8200 There are sweeping views of Florence from every angle of this old monastery. There are several suites and many include balconies that overlook the capital of the Renaissance. 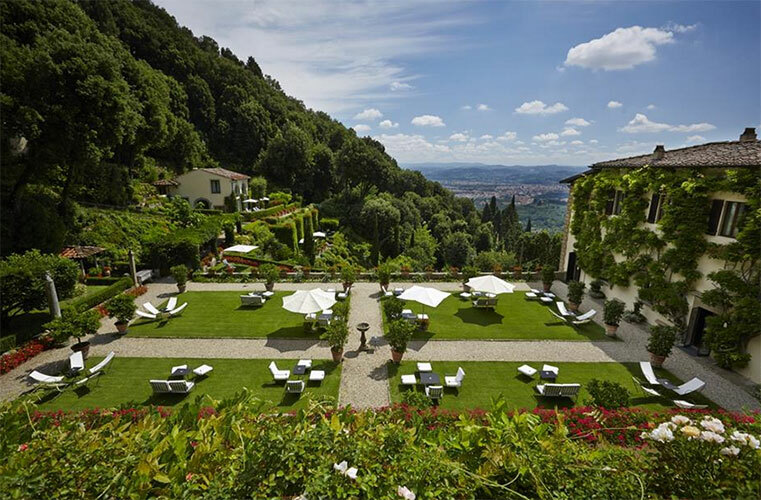 The Limonaia Suite is the most luxurious of all and is located in the convent’s former orangery, which is a separate building in the beautiful Italian gardens. Highlights: A ‘proposal corner’ for alfresco dining One of the Europe’s best views Excellent service Nearest Airport: . Book online or phone +39 080 225 5000 This resort has been based on an ancient Roman village and offers incredible privacy. 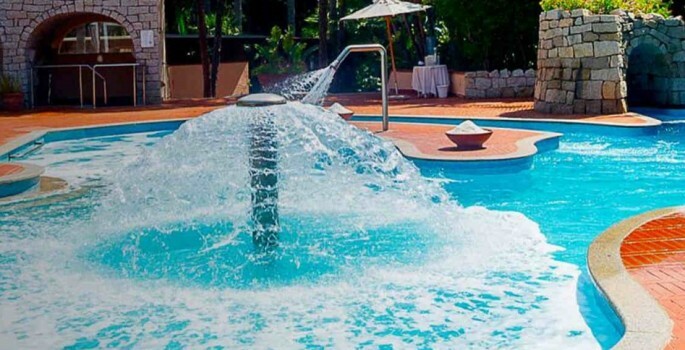 Apart from the suites, which are popular for those staying on a honeymoon, there are also some spectacular private villas that can be rented and these each have their own private pool. 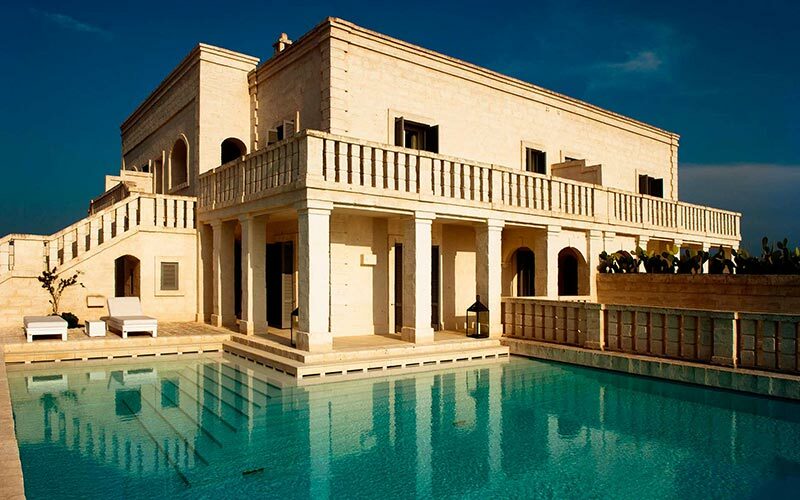 Highlights: Privacy Outstanding facilities Nearest Airport: Brindisi; Bari Awards/Affiliations: Sloaney Suites accredited; Member of The Leading Hotels of the World “ Borgo Egnazia gets the chemistry just . Book online or phone +390709218818 Forte Village is an award-winning resort with a breathtaking collection of properties. It showcases the very best of Sardinia and has exceptional sports facilities. It is framed by hills and a glorious sandy beach. The Thalasso spa is out-of-this-world and includes six bespoke saltwater pools. The suites are spacious and this is a holiday paradise. 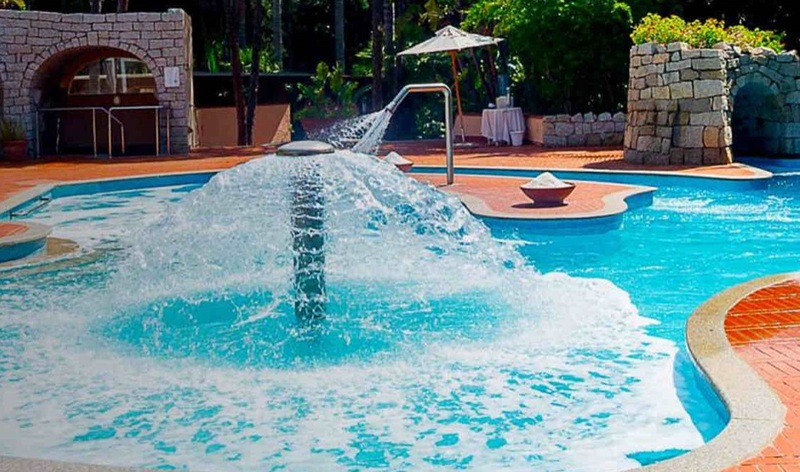 Highlights: The incredible Thalasso spa Outstanding sports facilities An excellent beach Nearest Airport: Cagliari, Sardinia Awards/Affiliations: Sloaney Suites accredited; Leading Hotels; Traveller Made “The idyllic . Book online or phone +39 0185 267800 Tucked away on the hillside above Portofino, Belmond Hotel Splendido is a lavish hotel that is frequented by the rich and famous. Many of the suites boast picturesque vistas and have balconies that overlook panoramic sea views. A live pianist often plays during al-fresco dining. 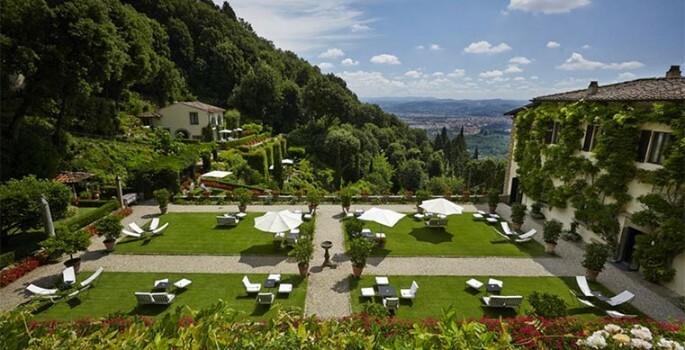 Highlights: Excellent service Beautiful views Nearest Airport: Genoa Awards/Affiliations: Sloaney Suites accredited; Member of The Leading Hotels of the World “Belmond Hotel Splendido is definitely among the top properties .